Yesterday one of my classes of beginners had their second lesson. Remember your second lesson and how confusing that darn Charleston seemed to be?! And then, after you went through that ritual you had to try to figure out what hand on the card you might be playing. Oh, those first few lessons aren’t easy! 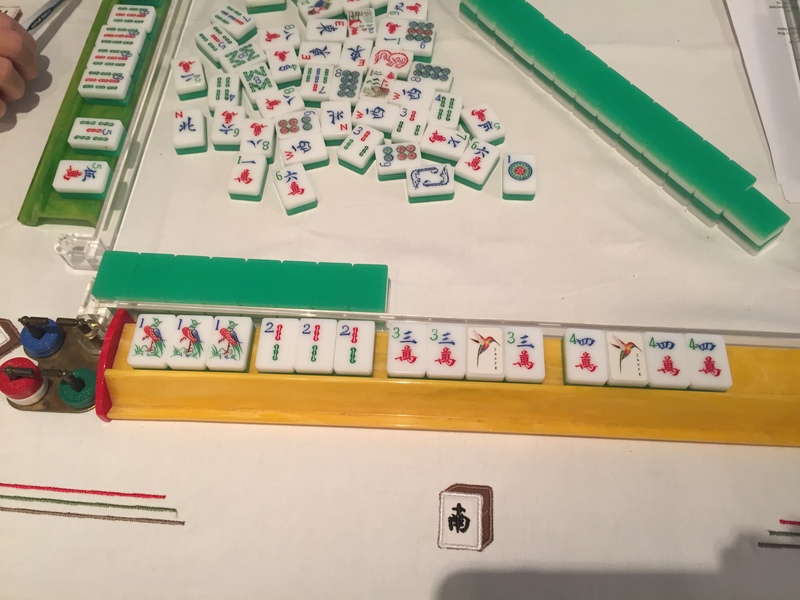 However, check this out – on her first game that she ever played, this star student declared Mah Jongg on a Consecutive Run hand of 111 222 3333 4444 with a tile she picked herself…and she figured out that she had won all on her own – brava Cici! She even figured out how to use the Jokers – I couldn’t be prouder of her! 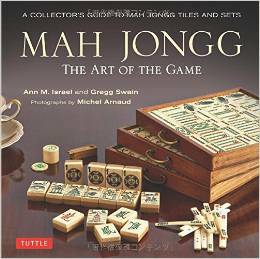 (BTW, the other students in the class were just one or two tiles away from calling out Mah Jongg themselves – wow! a class of stars!!!). This entry was posted in Mah Jongg and Me and tagged Charleston, mah jongg, mahjong on September 20, 2016 by Mah Jongg and Me. my latest group of learners are graduating tomorrow.. last week one girl was one tile away from the singles and pairs 336, 33669, 336699 when the game ended walled.. one other person had her last tile and would have thrown it if she were closer to mahj.! 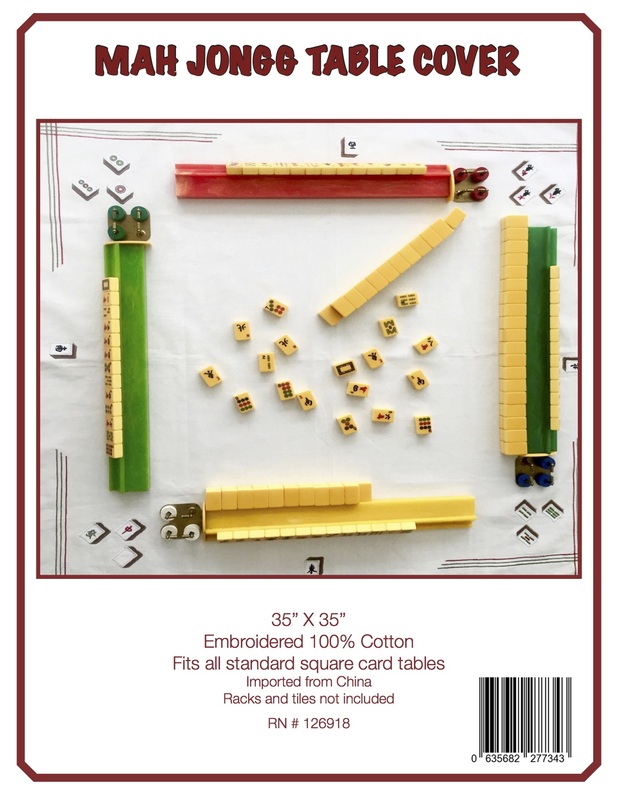 Congrats on your first Mah Jongg…..what a great feeling! May it be the first of many.